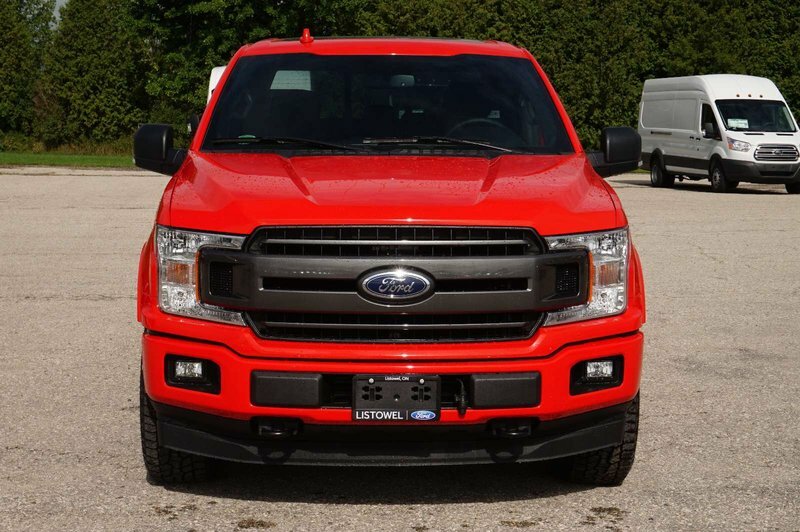 Our proven 2018 Ford F-150 XLT SuperCrew 4X4 with Navigation is raring to go in Race Red! 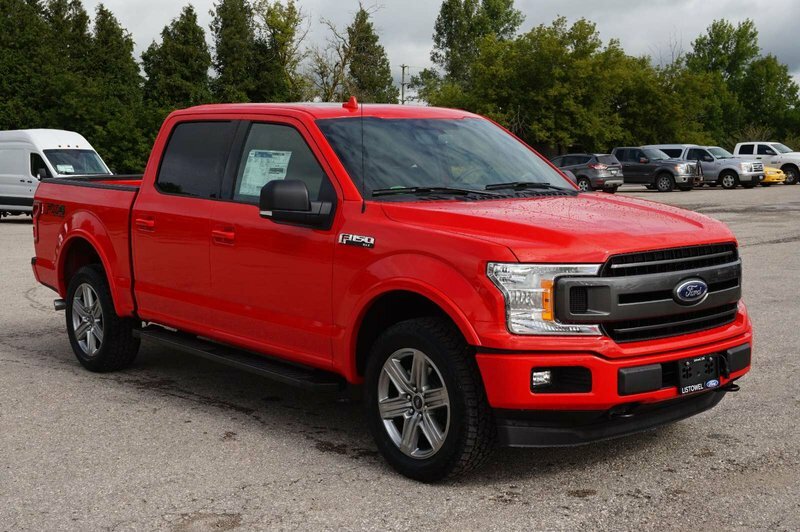 It's powered by a TurboCharged 2.7 EcoBoost V6 that offers an astonishing 325hp while connected to a durable 6 Speed Automatic transmission. 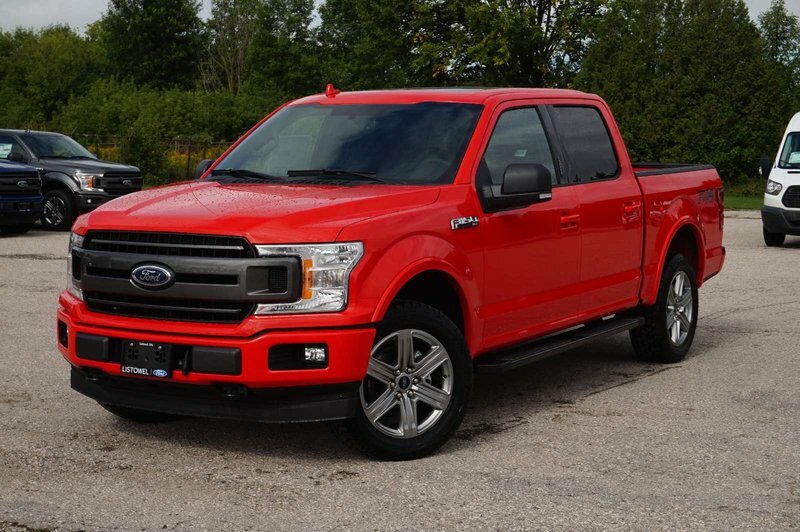 Own about any job in this Four Wheel Drive F-150 while securing near 9.4L/100km on the road. Look good, feel great in this XLT! Enjoy a chrome grille, running boards, and fog lights on our XLT see the that this truck means business! Open the door of our SuperCrew to find that this is an intelligently designed vehicle that lets you work smarter. 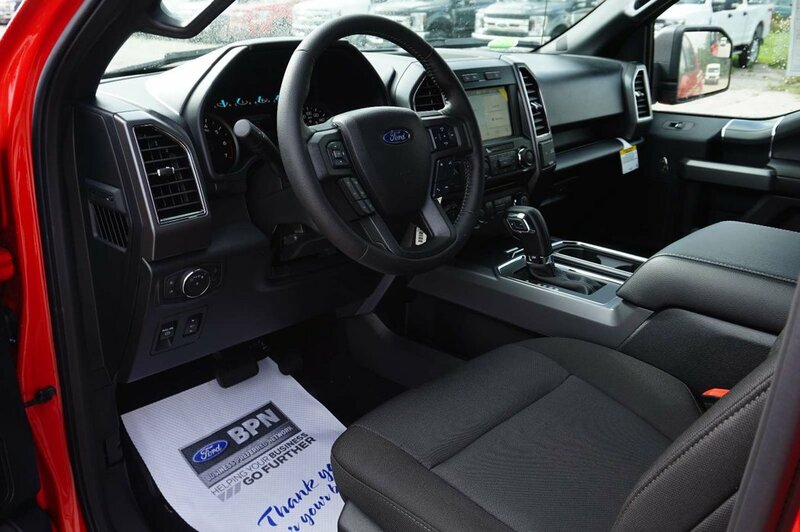 Supportive cloth seating, a large sunroof, air-conditioning, power points, a tilt-and-telescoping steering wheel, Bluetooth, and an AM/FM/CD Stereo with auxiliary input lets you focus on the task at hand. Take advantage of the navigation system. You'll love that SYNC with AppLink provides everything you need to get in touch, be entertained and stay informed.